Incredible Hyde Park location of this 2 Bedroom, 2 Bathroom first floor unit in the Harrington Place condominiums puts you in the middle ofeverything SOHO and Hyde Park Village have to offer! Great open floor plan affords exposed dining space with sliding door access to the covered porch with storage closet. 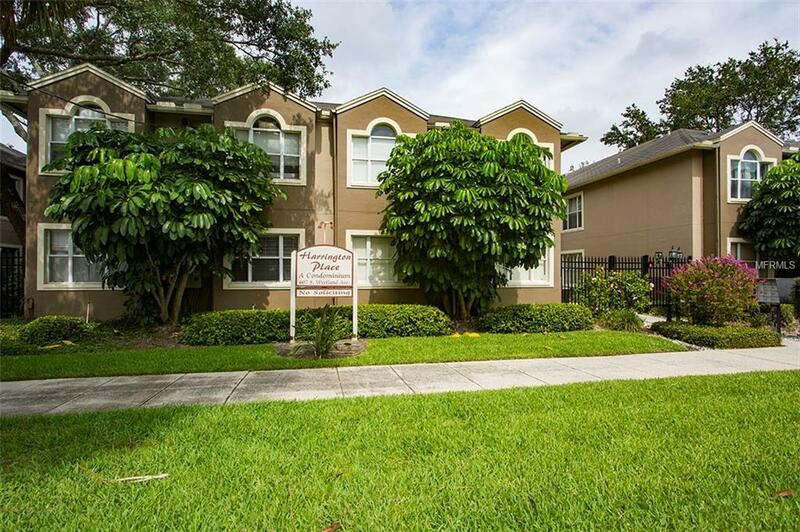 Updated kitchen contains granite counters including bar overlooking the living room, plentiful cabinets, dual sink with disposal, dishwasher, refrigerator, ceramic glass range with microwave hood and step-in pantry with stackable washer and dryer. 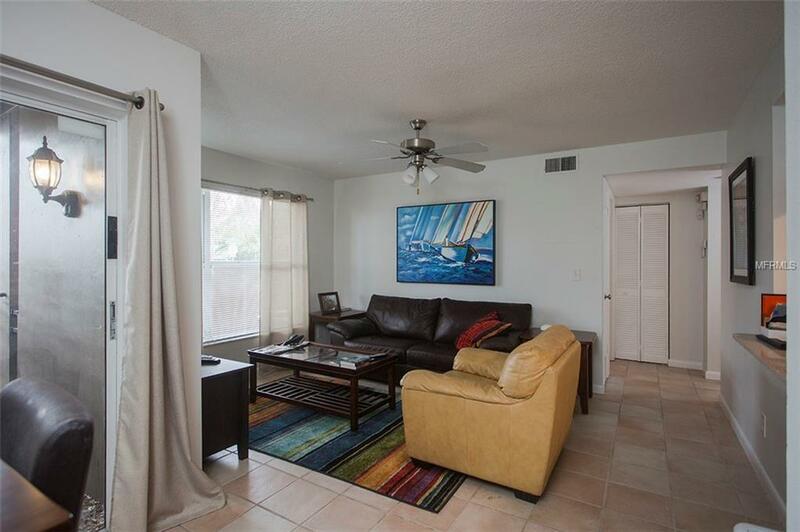 Open living room with tile flooring found throughout the unit offers large window for natural light and ceiling fan. Master suite with ceiling fan and closet features private en suite bathroom with step-in shower. Second bedroom utilizes guest bath with shower/tub combo. 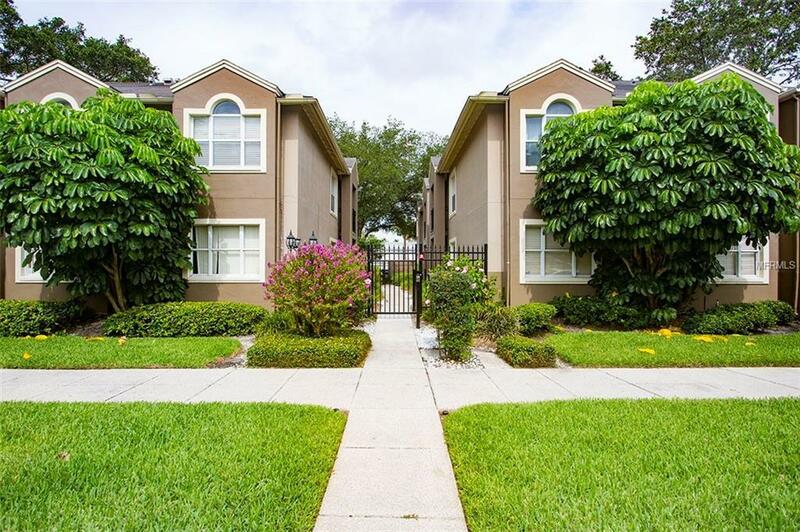 Further amenities of this gated community with keypad entry include fenced pool with gazebo and lounge seating, assigned parking, and quick and easy commutes to downtown, TGH and MacDill AFB. 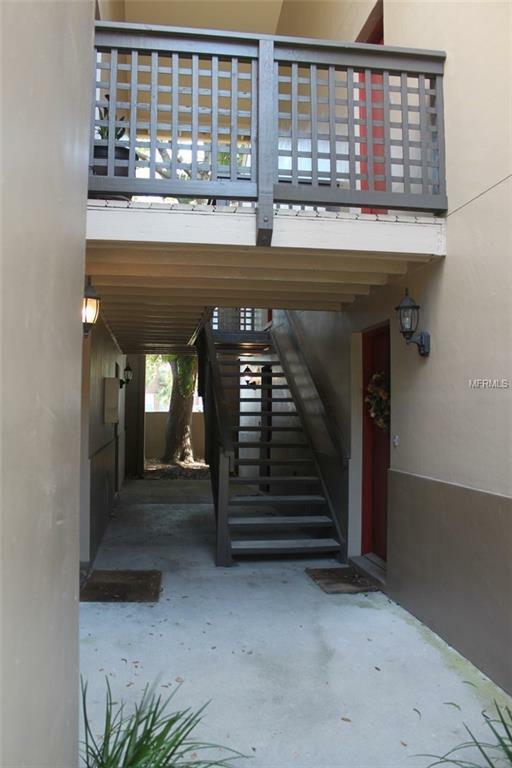 Come see this awesome unit before it is gone! Pet Restrictions 2 Small Dogs Or 2 Cats Permitted. Pet Restrictions To Be Verified.